UK PR firm bolsters management team with two new hires, including Tesco's Jess Buttress. 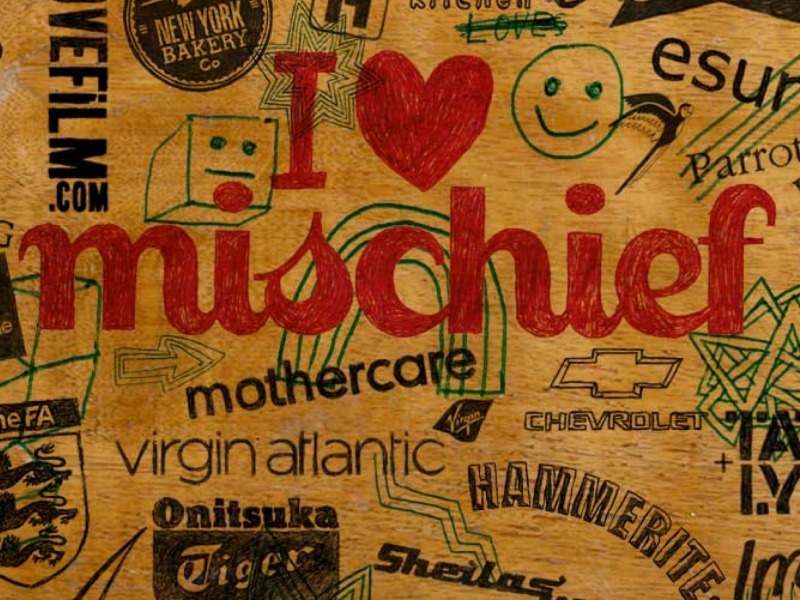 LONDON—Mischief CEO Frankie Cory has bolstered her management team with two associate director hires, including Tesco consumer PR head Jess Buttress. Buttress joins the Engine-owned firm in May from Tesco, where she has spent almost four years. At Mischief she will focus on the agency's homes and interiors sector clients, including Dulux. In addition, Mischief has hired Freddy Davies from the Red Consultancy, where he spent eight years, most recently as associate director. Davies will oversee a range of lifestyle and tech brands, including Lynx and The Walt Disney Company. Both Buttress and Davies will report to Cory, who succeeded Mitchell Kaye as Mischief CEO in late 2013. "Mischief is off to an incredible 2015, with some significant new client wins and exciting new projects for our long standing clients to look forward to," said Cory. "Freddy and Jess bring the expertise and passion to deliver convention rocking work that's both creative and commercially impactful."